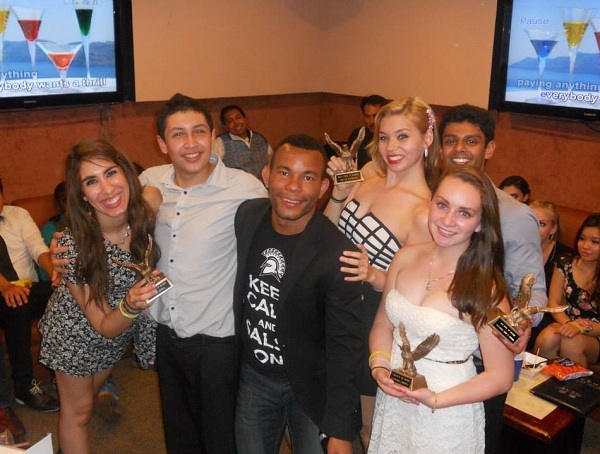 Thanks to all our friends and alumni who came out and supported us at our 4th Annual Spartan Mambo Banquet! We had a great time celebrating all of our accomplishments this past year! 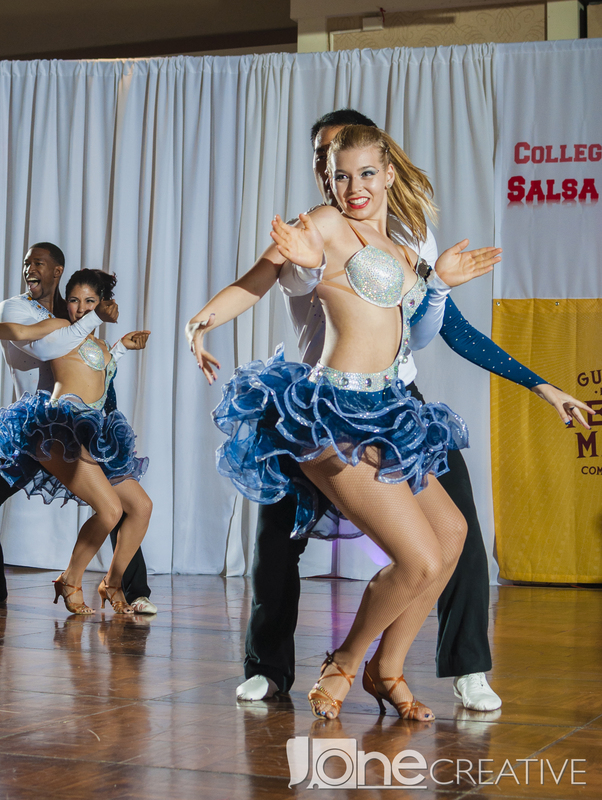 We would like to thank all of the photographers who captured photos of our team at the College Salsa Congress! 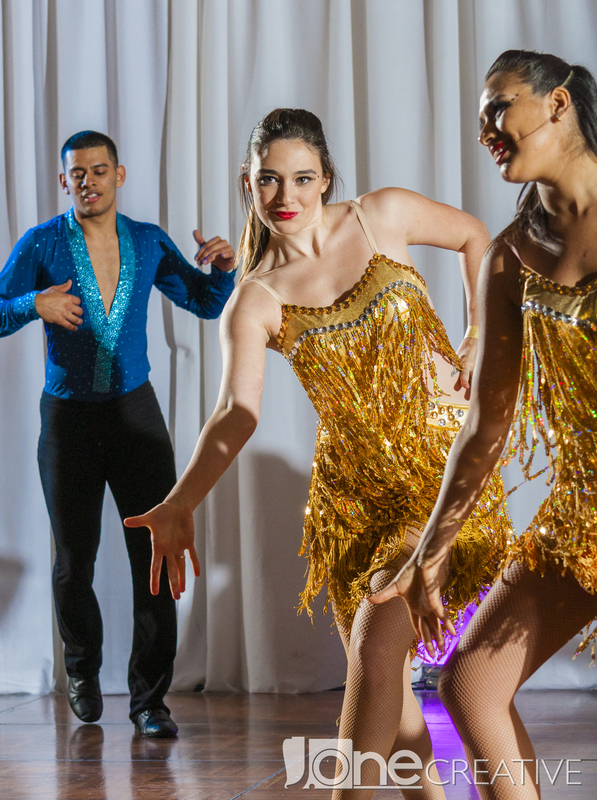 This set of photos is from the talented Juan Solis, who got some great shots of both the performance and competition team, which took 2nd place at the Congress this year. Check out the photos, and follow us on Facebook and Instagram to keep up with our latest pics! 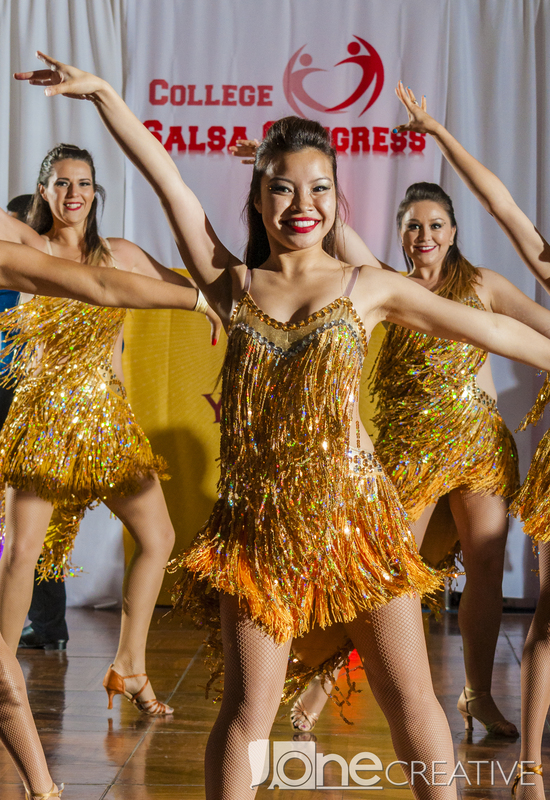 A big thank you to our team photographer, Niko O’Yang for capturing some great moments of the team this past weekend at the College Salsa Congress! 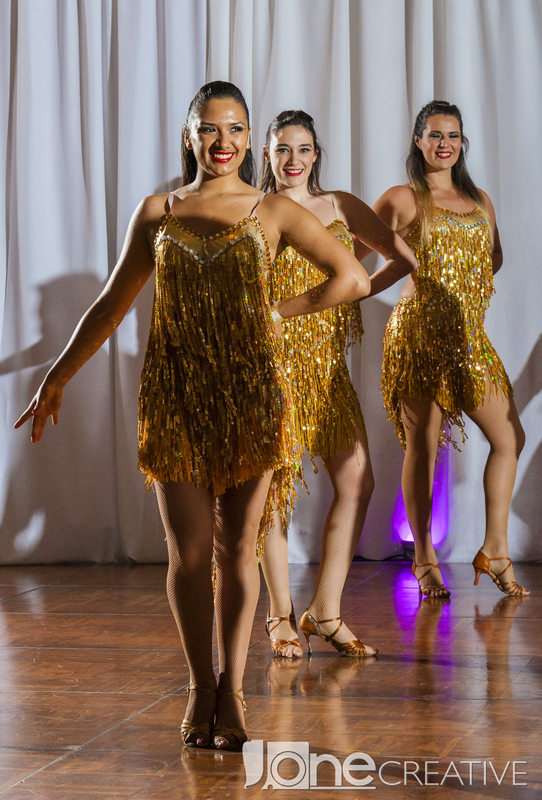 He really captured some great shots of Spartan Mambo representing the Blue, Gold, and White! For even more photos of the team, check out our Facebook page. 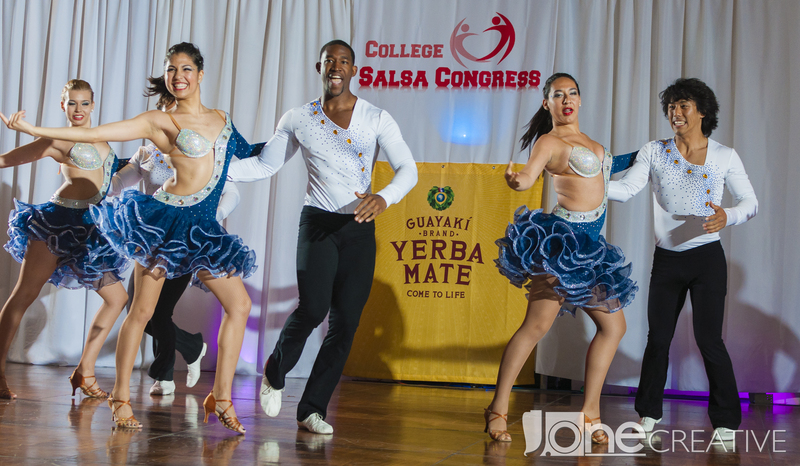 Spartan Mambo competed this weekend at the College Salsa Congress held in Los Angeles, and came in 2nd place among the schools that competed. 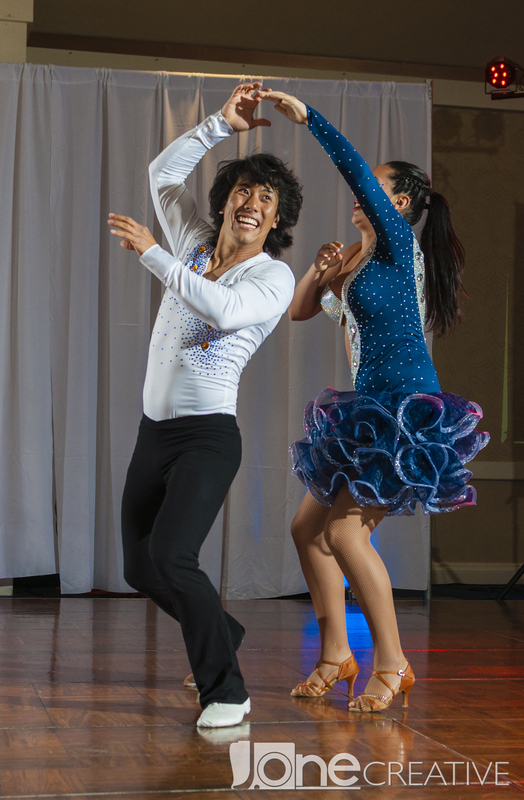 The performance team also put in a great show for the crowd of hundreds of spectators. Great job, Spartans! 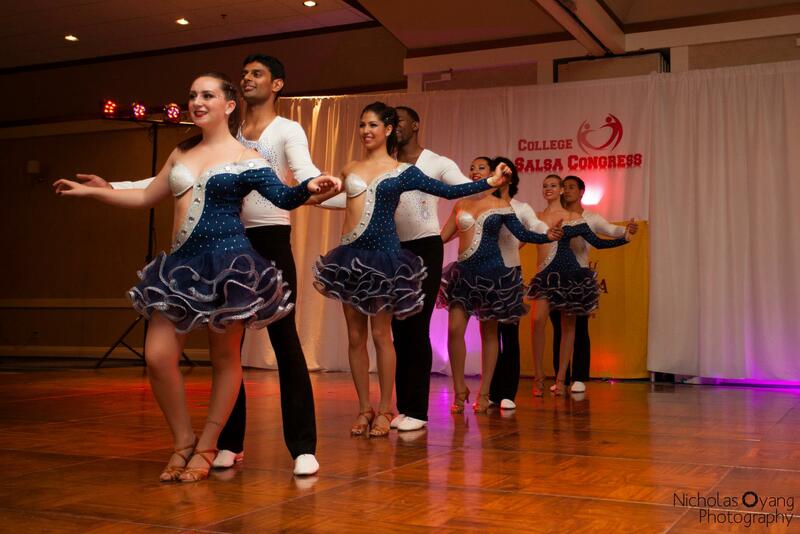 Spartan Mambo Competing This Weekend at College Salsa Congress! 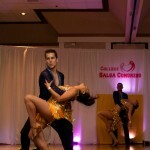 Spartan Mambo is heading down to LA tomorrow to compete in the College Salsa Congress coming up this weekend. The competition begins at 10:30pm on Saturday, and the results will be announced by midnight. Come support us if you’re down in LA, or follow us on Facebook and Twitter to keep up with the latest updates!